Purchasing a horse is so much different than any other purchase you’ll ever make. You aren’t buying a boat, car or house. You are buying a partner, a member of your family, an animal that will help you realize your dreams. 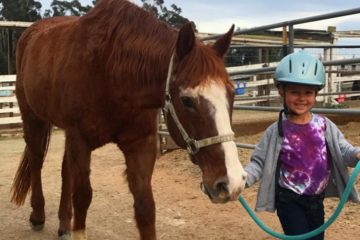 There isn’t a one size fits all approach to horse buying. 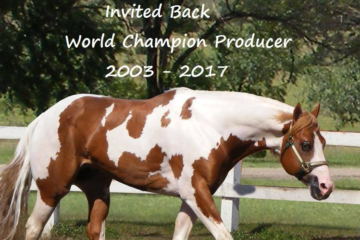 It’s not like there are thousands of the exact same model manufactured per year, horses are individuals and each horse is completely unique. 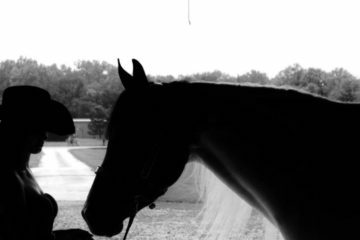 When shopping for a horse there are so many factors to consider. Temperament, soundness, health, size, breeding…the list goes on and on. Here are some tips to help you along your journey. 1) Consult a professional trainer to assist you with your purchase. 2) Have a pre-purchase exam done by a veterinarian. 3) Pick a horse that’s the right fit for your riding skill and your personality. Just because the horse is amazing, doesn’t mean it’s amazing for you. 4) Do know the market and shop within your price range. 5) Be upfront with sellers and let them know exactly what you want. Make sure you use an appropriate Bill Of Sale, and if the horse is registered they are transferred into your name immediately after purchasing. 1) Don’t get discouraged if finding the right horse is taking longer than you expected. 2) Buy the first horse you see. Sometimes the first horse you see is actually the PERFECT HORSE, but it’s still a good idea to go see a few more just to be sure. 3) Don’t let sellers talk you into a horse. If the horse doesn’t feel right for you, keep looking. 4) Don’t rule out a good horse because of something like color. You may have always imagined yourself on that beautiful palomino, but the bay horse in front of you might be your perfect match! 5) Ignore the advise of the professionals around you. 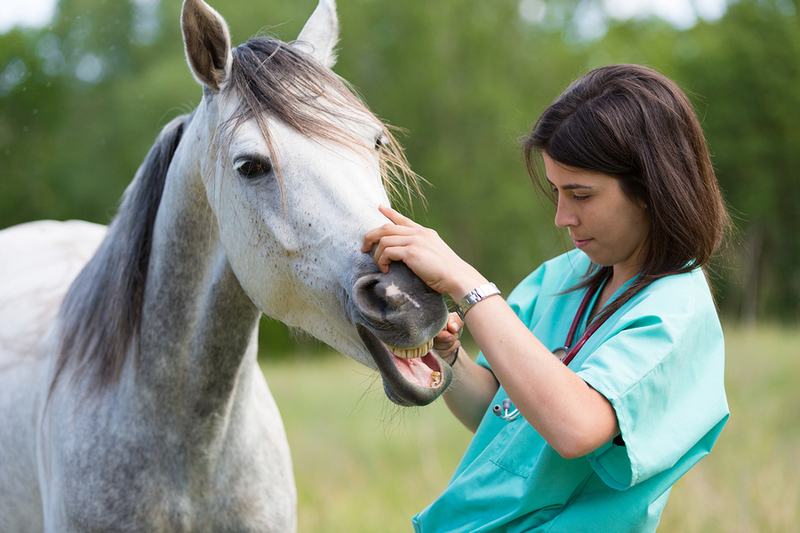 If your trainer or veterinarian have concerns, they have them for a reason. Along with the excitement that comes with shopping for that special horse, there can also be disappointment. Some horses don’t pass the vet checks and sometimes it’s just hard finding the perfect match. Remember to keep a positive attitude. Your perfect horse is out there and once you find them it will all be worth it! 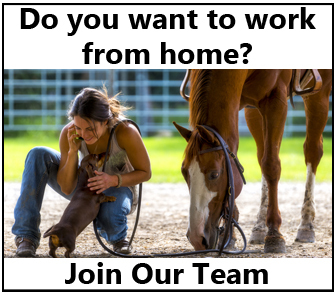 Share this on Facebook if you know someone who’s shopping for a horse!